Get these Magnum Tactical Unisex Boots with Huge discount. Very comfortable and well built. Worth investing in these great boots. Police Discount Offers have located these great Magnum Boots which are reduced, prices from £50.99. The Boots themselves are designed with both sexes in mind and are a professional, comfortable fit. They have leather uppers and a rubber sole which is also slip resistant and has ladder grips. 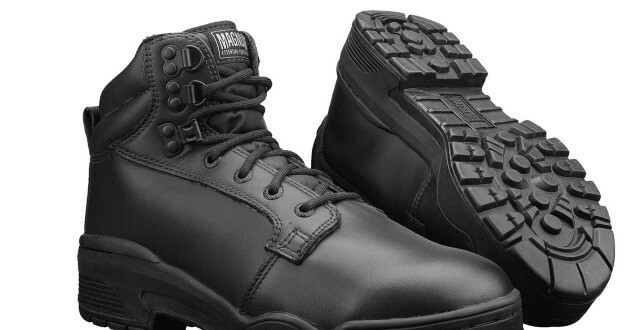 These boots are perfect for any patrolling officer and will give you miles and miles of comfort. There is good discount on these Boots right now and they offer FREE delivery.